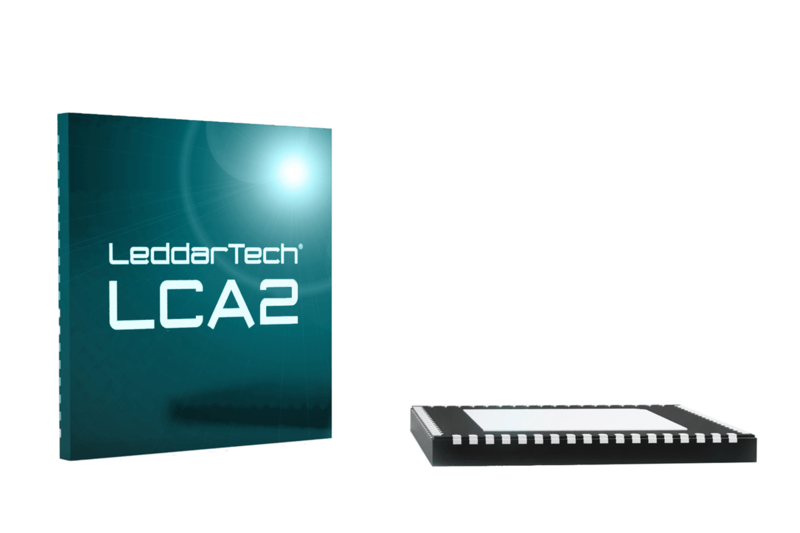 The LCA3 LeddarEngine is our upcoming generation of LiDAR core that will deliver even more range, resolution, and detection performance to support the highest levels of autonomous driving for a wide variety of vehicles. LeddarEngine enables Tier-1 suppliers and AD system integrators to design their own differentiated LiDAR solutions by providing the technology, tools and resources they need to meet the specific requirements of various mobility applications. 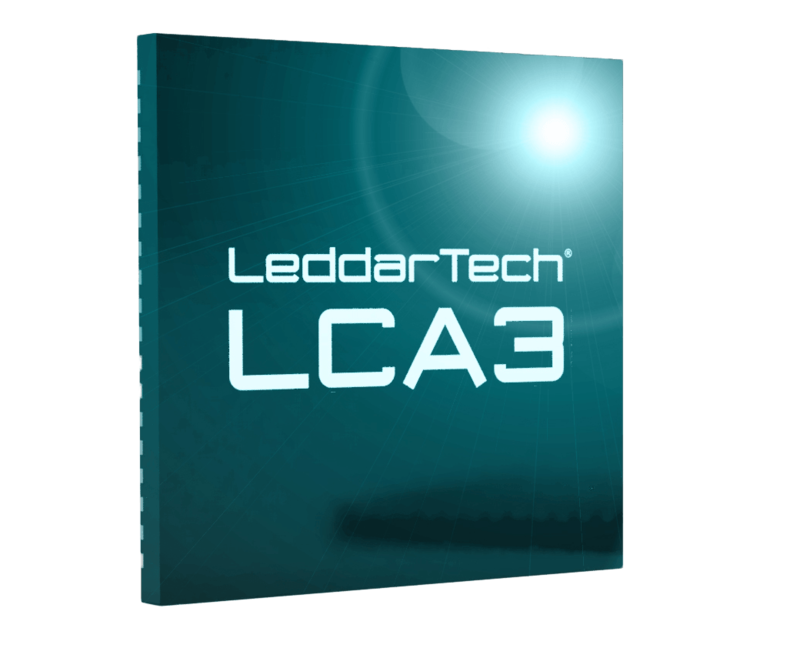 Available today, The LCA2 LeddarEngine sets a new industry standard for integrated and customizable solid-state LiDAR solutions that are optimized for high-volume manufacturing and production vehicles. 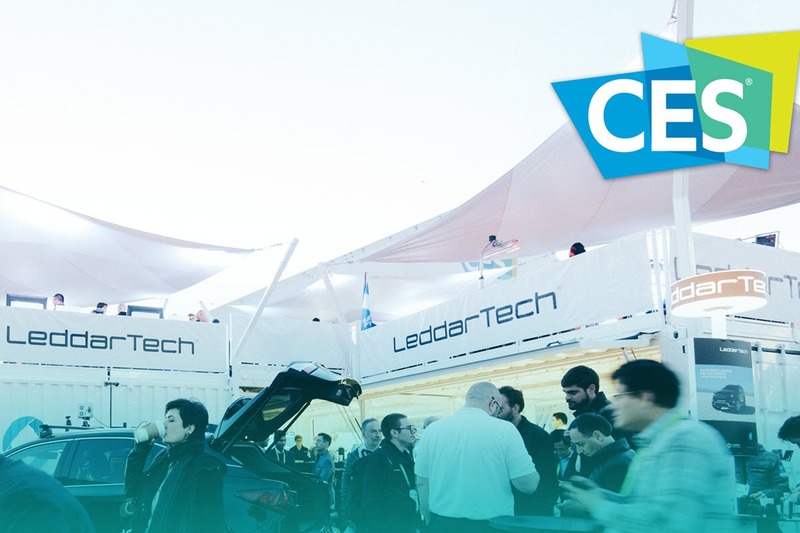 In January 2019, the LeddarTech Pavilion at CES will showcase the auto and mobility LiDAR platform, unveiling solutions that redefine the typical LiDAR technology for ADAS and autonomous vehicles. 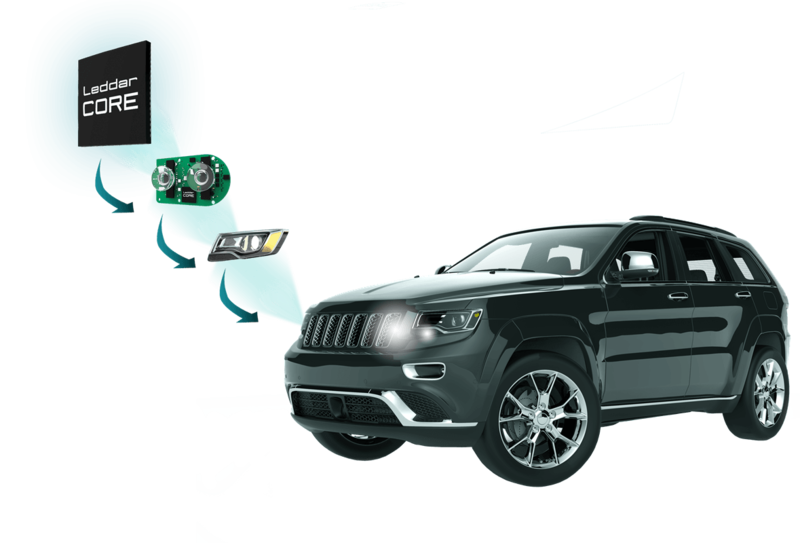 Learn more about our unique auto and mobility LiDAR platform that enables ADAS and autonomous driving applications. Want additional information about the LeddarEngine?